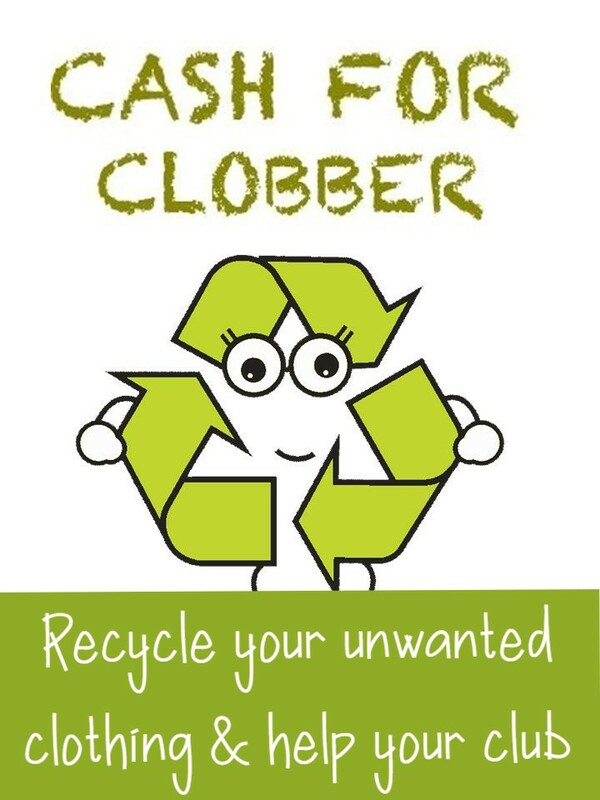 Collect all the unwanted/unused clothes, shoes, bedlinen etc in your house and bag it up. Black bags will suffice. We will be collecting on Saturday 30th March and it will be used to fundraise to help the club meet its ongoing financial needs. 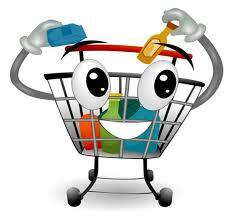 We have been allocated a Bag Pack on Friday 21st December in the new Dunnes Stores. We are asking for your help to encourage friends and family to support this pack and also there are some slots still available needing our players’ parents to help out. It’s everyone’s responsibility to lend a hand. 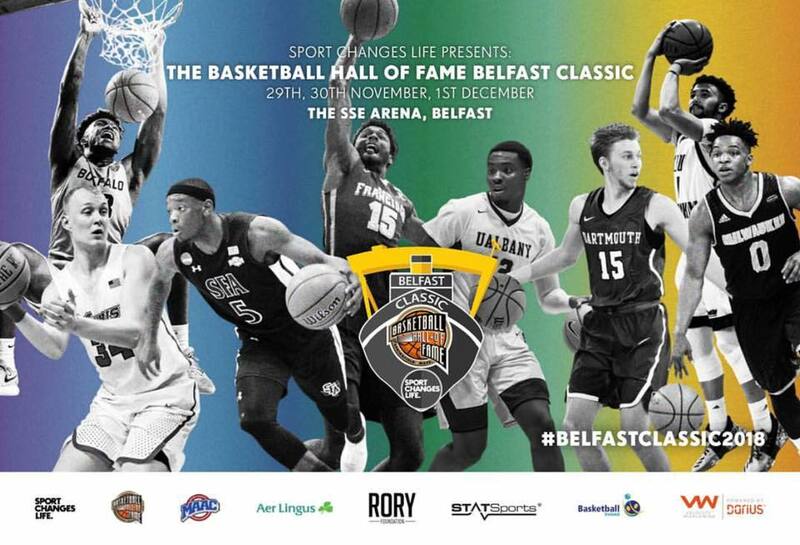 The Countdown to The Basketball Hall of Fame – Belfast Classic 2018 has begun. Letterkenny Blaze is planning a Club Trip to this great event on Saturday 1st December to watch the Championship Game and Consolation Game (Finals). 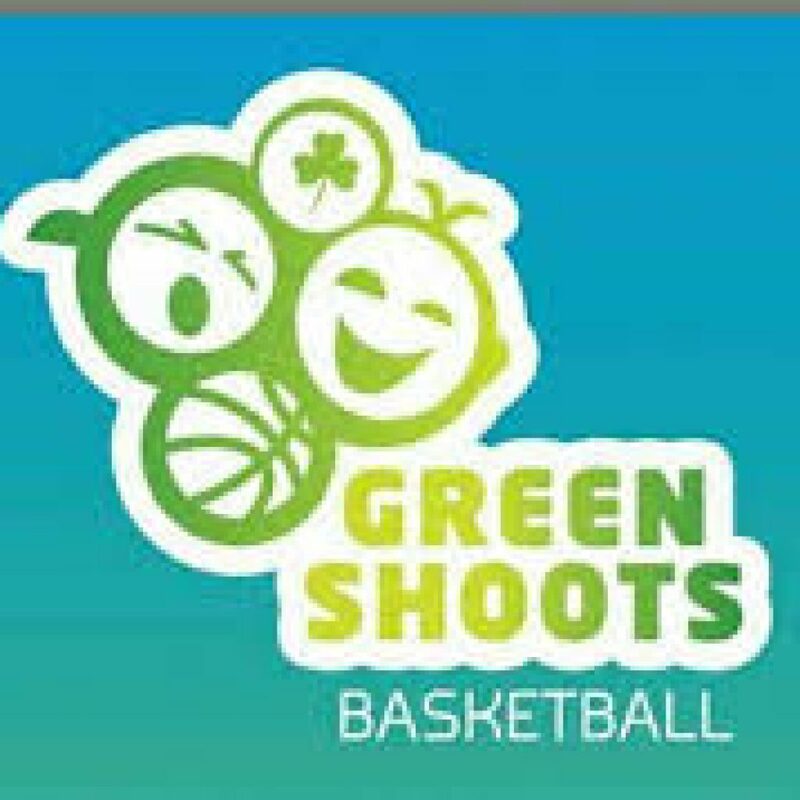 Eight teams from universities in the US are competing and will bring all the razzmatazz of US Basketball – ie cheerleaders, bands. CBS Sports will be broadcasting into thousands of homes across America. Tickets are €10 each for members and accompanying parents. This includes bus and entry fee to the 2 games scheduled for Saturday 1st December. Please note that the club is subsidising the cost of this trip. Members from the U-12 age group up to and including the U-19 age group are invited. PLEASE NOTE – ANY MEMBER IN THE U12 AGE GROUP (BORN IN 2007 & 2008) WISHING TO GO, MUST BE ACCOMPANIED BY A RESPONSIBLE ADULT ON THE DAY. THE ACCOMPANYING ADULT WILL BE EXPECTED TO TRAVEL IN THE CLUB BUS IF CHILD TRAVELLING IN BUS. Memberships will be taken during Summer Camp next week in the Constance Centre at Loreto Secondary School gym at the following times ONLY. THESE ARE THE LAST DATES WE WILL HOLD FOR REGISTRATION AS WE NEED TO HAVE ALL ROSTERS/COACHES LISTS AVAILABLE FOR THE START OF THE NEW SEASON. 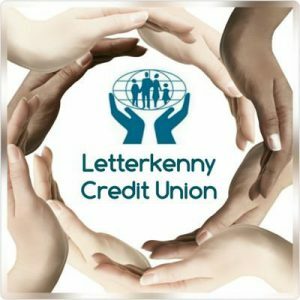 The cut-off date for registrations by post is Wednesday is 22nd August 2018. Parents whose Garda Vetting has lapsed or is due to lapse shortly are encouraged to call with the appropriate ID together with photocopies of same so that the Club can witness and validate your ID.